Zoomdata, the company reinventing BI, today announced that it has launched ZAP! – the Zoomdata Application Partner program. Over the past year, Zoomdata has witnessed 3X growth in sales via channel partners. Much of this growth has been international, with an emphasis in Europe and the Asia Pacific regions. As customers across the globe increasingly seek the help of Systems Integrators (SI) with specific use case or domain expertise, Zoomdata is also expanding its partnerships in the U.S. market. The company currently has more than ten core partners worldwide, including global SI’s such as Deloitte, Atos, Hitachi INS, and Infosys, and 30 regional SI’s representing specific territories and vertical markets including pharma and life sciences, telecom, and financial services. Most recently, Zoomdata signed a partnership agreement with RCG Global Services in the U.S. Other recent reseller partnerships include Datalytyx in the UK, Semantix in South America, Moviri in Italy, Zeal Corporation in Japan, and ICT Intelligence in South Africa. Customers can work with their Zoomdata Application Partner on a QuickStart Implementation package. Over the course of a QuickStart Implementation, a team of experienced ZAP! consultants will optimize data models, security protocols, setup users, configure Smart Connectors and build initial dashboards and analytics. 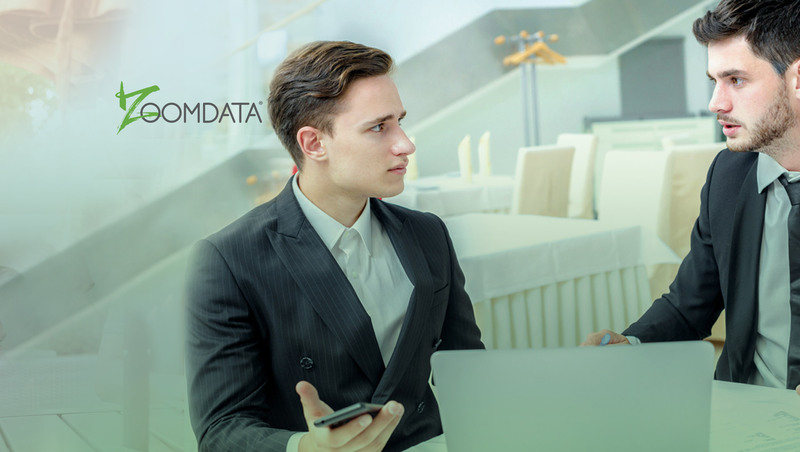 Upon completion of a QuickStart, customers will have a fully configured Zoomdata implementation that not only meets the customer’s initial requirements, but a platform that is scalable and ready to expand to support additional projects.